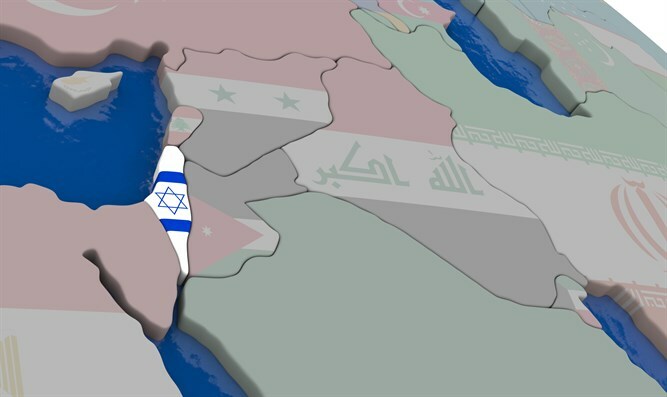 MainAll NewsRadioAlways in the center: Why is the world so interested in Israel? Always in the center: Why is the world so interested in Israel? What makes Israel so special — and controversial? We have become a very practical people. In fact, so practical that we do not leave much room in our lives for trust and faith in God, which used to define us as a people. It also used to give us peace of mind as the world became more turbulent around us, as it has become once again. With no sign of letting up, it is important to get back to Torah basics, one of which is understanding the importance of the Land of Israel.